Here at Point View Resort we strive to provide a great fishing experience for all of our guests. 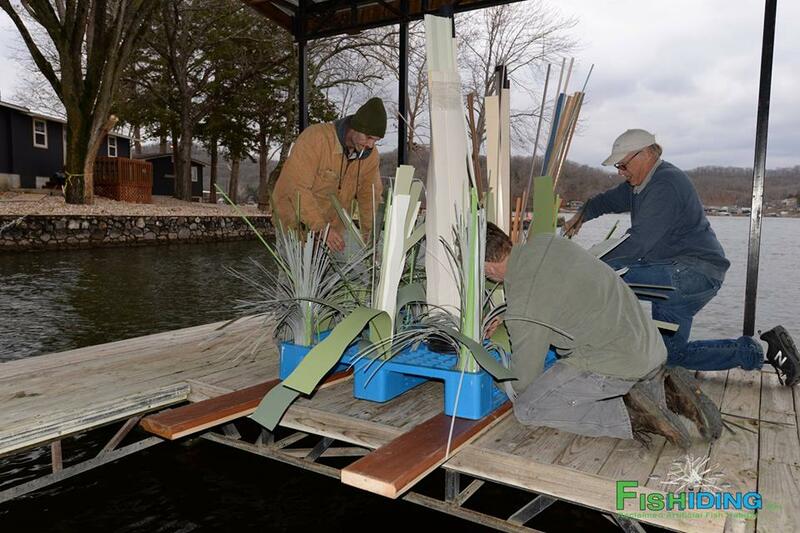 We have teamed up with FishHiding to create an amazing fishing environment here at the resort. Fishiding artificial fish habitat products have led the industry, producing innovative forms of strictly reclaimed, PVC artificial fish habitat since 2008, focusing on fish growth and reproduction. Flexible limbs of all sizes and massive surface area, produce shade, food and protection. 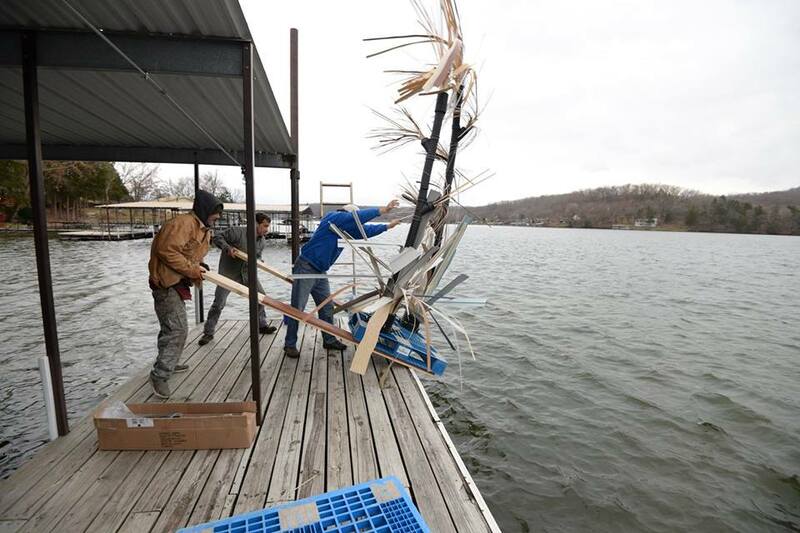 From impenetrable shallow water fry/forage cover up to 15′ tall spires of vertical habitat, all models bend to shape and/or drop in the lake directly out of the box with no needed tools or supplies. Fishiding artificial habitat products simply put, protect and grow more fish. Artificial habitat products utilizing reclaimed pre and post consumer rigid PVC without manufacturing. Unlike standard recycling which requires breaking down to re-manufacture, by using reclaimed materials no additional plastics, chemicals or energy are needed. By re-using existing unwanted materials, a multitude of advantages continue to emerge. 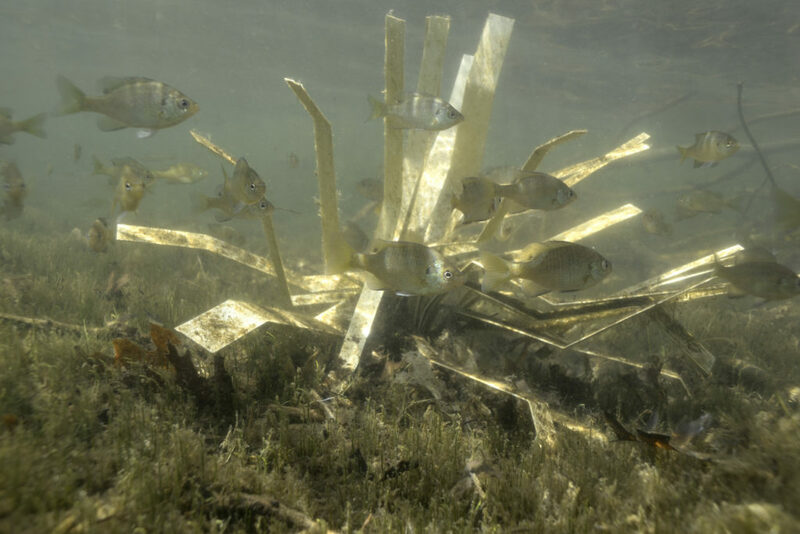 Each individual habitat model is unique with no two units being exactly the same, creating unlimited textures and variety, closely mimicking nature and what fish prefer. Each unit consists of a rigid PVC base, various lengths, widths and sizes of substantially flat limbs. Models are bent by hand to form intricate and realistic aquatic plant textures and cover. 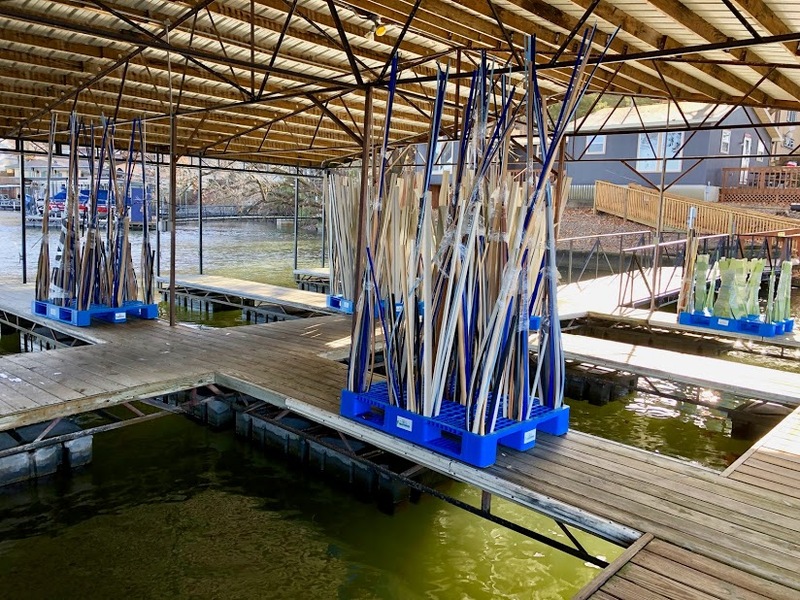 Fishiding habitat units also provide wide, shade producing cover along with textured and weathered surfaces throughout, promoting periphyton and algae growth. 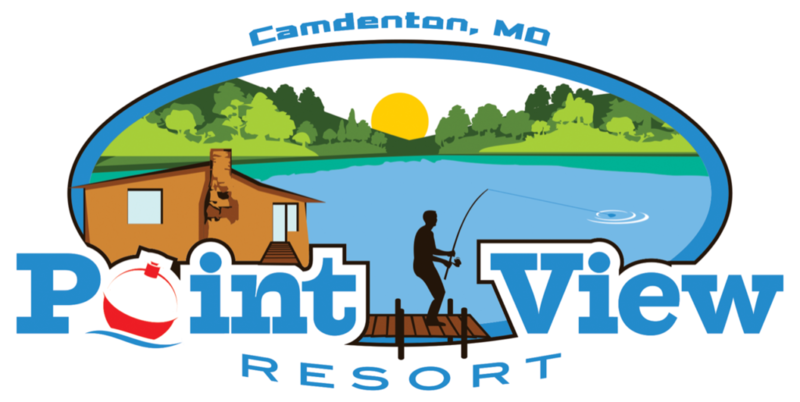 We would love for you to book a stay with us soon and take advantage of some of the best fishing Lake of the Ozarks has to offer here at Point View Resort!